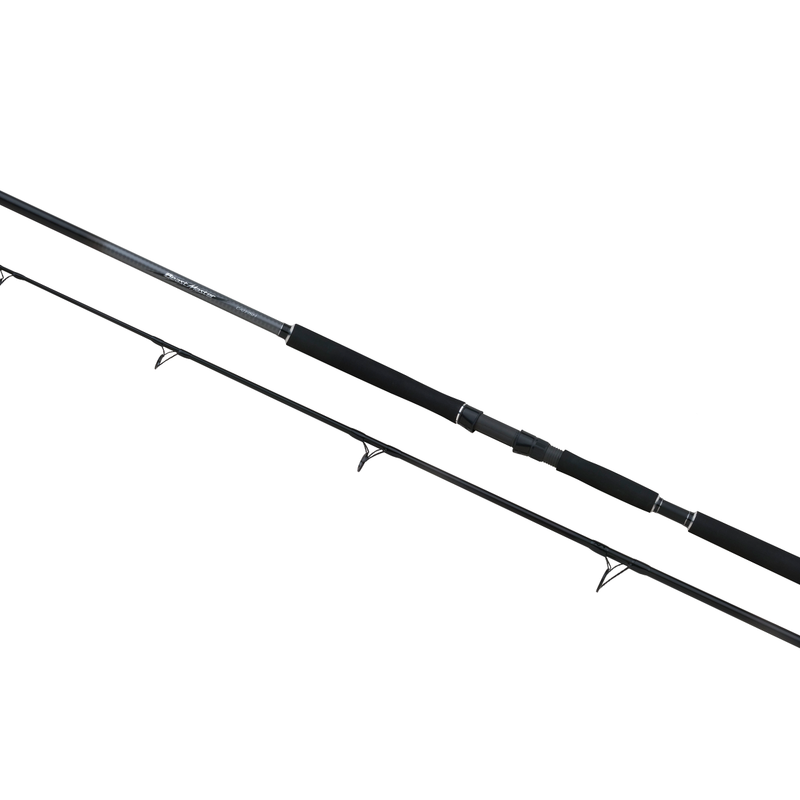 The new Beastmaster Catfish range is a rod range with clear propositions for catfish angling. For different techniques rod are available, for example lure-, static-, and fireball angling. The HPC100 + Biofibre blanks are incredibly strong and able to cope with the biggest catfish in Europe. In the range are both spinning- and casting models. The rods are fitted with EVA grips for a strong hold of the rod when fighting the fish, next to that EVA is easy to clean after a day fishing. The Seaguide stainless steel guides ensure that the line will go smoothly through the guides and your line will not be damaged whatsoever.